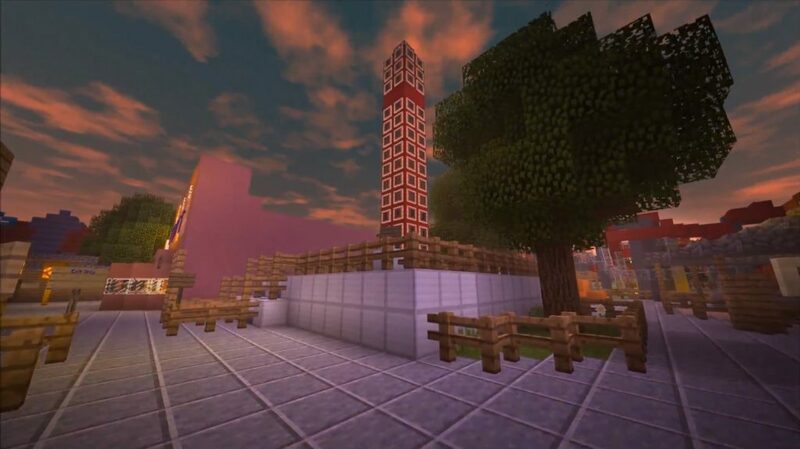 Are you tired of building, working, gaining experience, fighting, fighting and conquering in the world of Minecraft? That’s right, it’s time to rest. 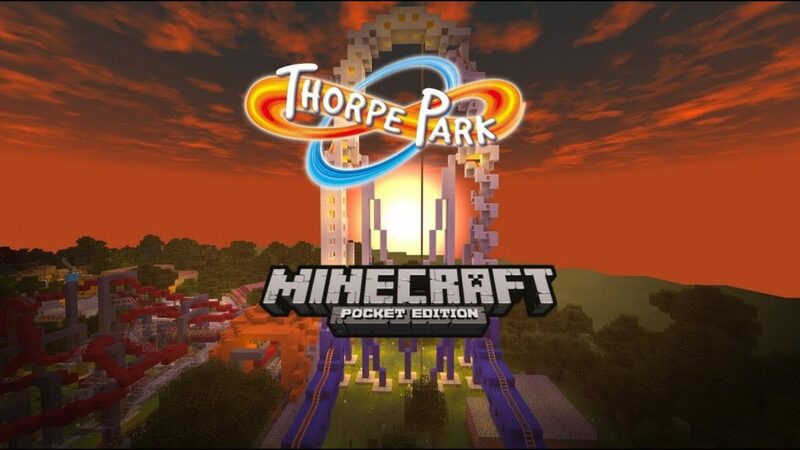 The Thorpe Park Map is a theme park in England that is now recreated in the Minecraft Bedrock. 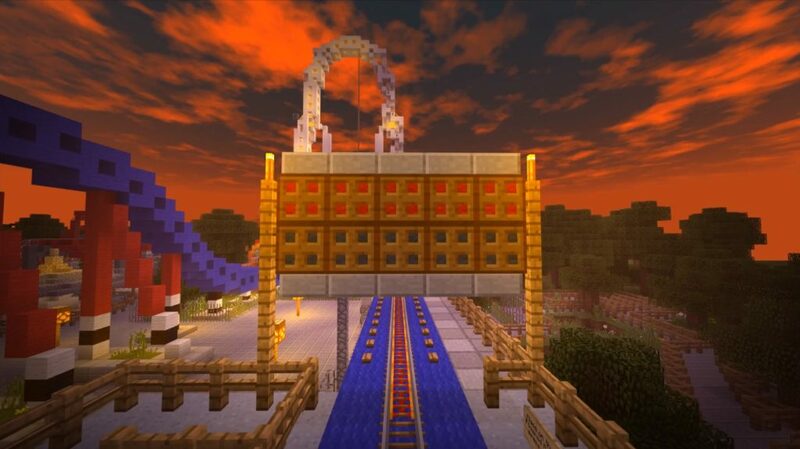 There are more than 40 different rides, including everything from rinks to water rides! 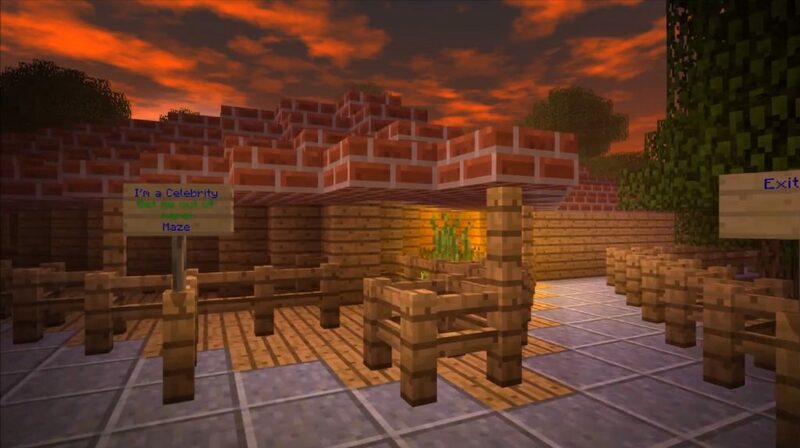 However, it should be noted that some of the rides have been removed or modified in order to blend well with the world of Minecraft PE.